Bula! a greeting used by Fijians, literally meaning “life” but mostly for welcoming someone. Located to the north east of Australia and north of New Zealand, Fiji consists of number of islands and small islets. Seen those preloaded screensavers of clear waters and beaches consisting of pristine sands? Well that’s Fiji in the flesh. Known as Fiji’s largest isle, Viti Levu is the island containing the capital of Fiji, Suva as well as the tourism capital of Fiji, Nadi. Take a ride to the Garden of Sleeping Giants, known for its vanilla-scented orchids and lily ponds created by late actor Raymond Burr. Spend the rest of the day in downtown Nadi which is only a few minutes away from the garden. Need to take back a few souvenirs for family and friends?, Nadi is the place to go. Nadi’s open-air souvenir market is known for its Fijian crafts like hand-painted saris, scepter –like cannibal forks and wooden kava bowls, the former a part of the Fiji’s colorful past. Nadi is also home to the Country’s Indian legacy, The Sri Siva Subramaniya temple, a Hindu temple. It is said that half of Fiji’s population is of south eastern decent, mostly Indians and Bengalis who came to work on British owned sugar cane plantations. For food satisfy your taste buds with indo-Fijian fish curry, which Nadi is famous for. Take a once in a lifetime helicopter ride over a string of islets north west of Vitu Levu and feast your eyes on the amazing topography of Fiji. Heard of the movie “Castaway”? It was filmed on the island of Monuriki, which is one of the sights that meets the eye. Take a boat ride to Beqa, known for the Sawau tribe. The tribe is famously known for its age old art of fire-walking. Along the way to Beqa and back, take in the sights of blue ribbon eels, seahorses, ghost pipefish etc. 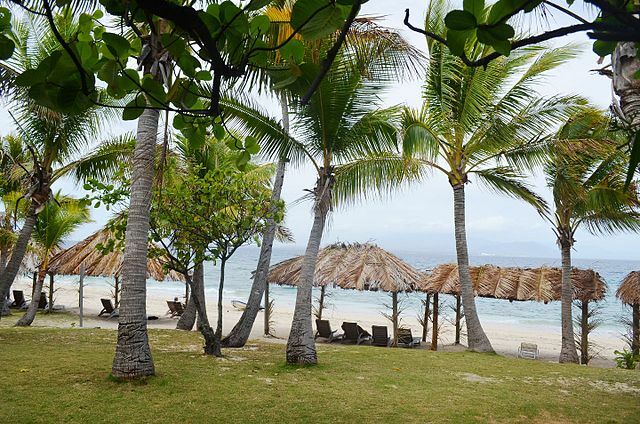 Fiji is known as the soft coral capital of the world for a reason. 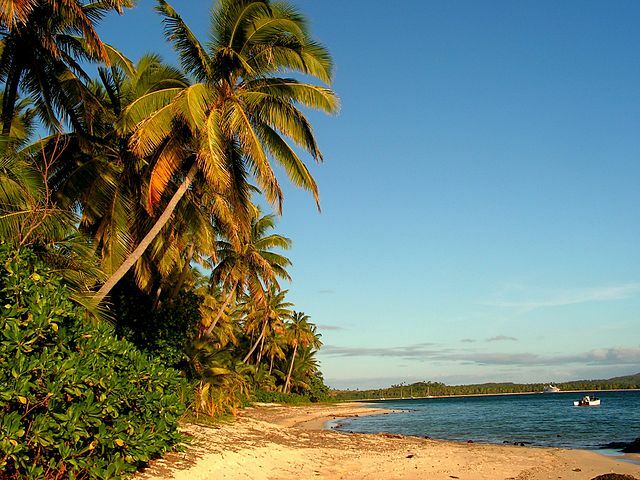 Take a short airplane ride from Nadi to Vanua Levu, Fiji’s second-largest island. Take a diving lesson with a marine biologist to guide you. 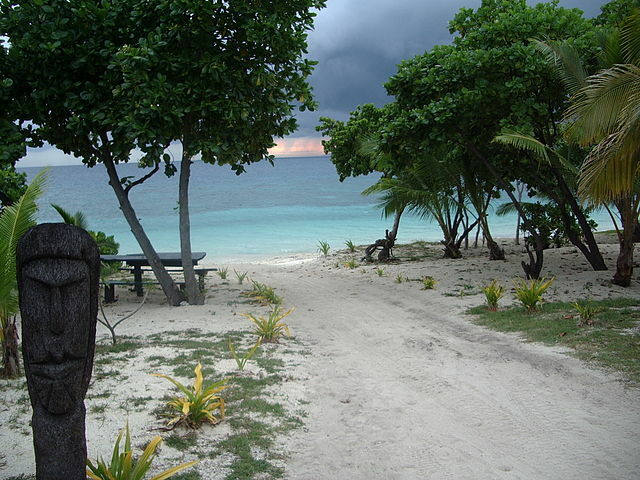 A traveler can also experience traditional Fijian village life in Nukubaluvu village. You can take part in a traditional sevu-sevu ceremony which is a gift giving ceremony, which is followed by a traditional kava drinking ceremony. Known as Fiji’s garden of Eden, is Taveuni island. Eighty percent of the island is within the boundaries of the Bouma National Heritage Park filled with tumbling waterfalls, prehistoric tree ferns and natural water slides. 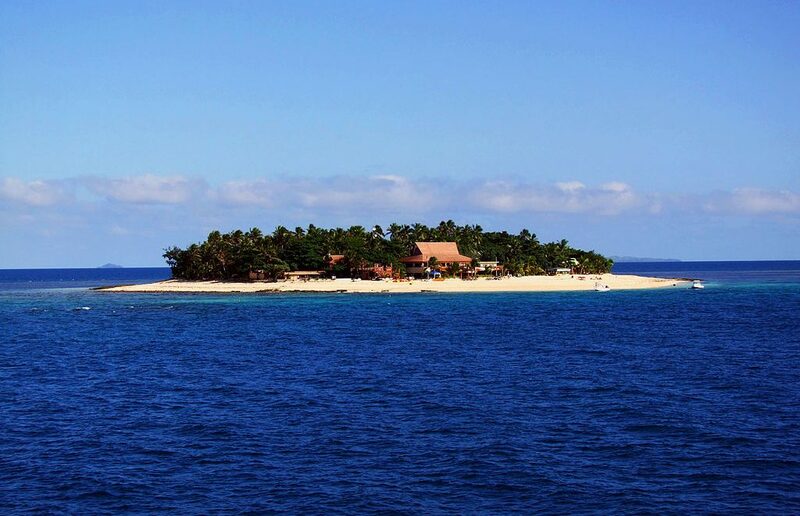 The Likuliku resort is the only resort that offers overwater huts in Fiji. Complete mundane tasks like sleeping, bathing and eating, all overwater. The glass floors and glass counters all serve to intensify the experience. Take a trip to the island of Qemea where you can enjoy the sights of lush green hills and pristine beaches. The island is also known for Lairo crabs, which is a tasty delicacy of Qamea. Take a trip to Matangi island where you can experience staying in a thatched-roof bure that overlooks a leafy jungle. Take a trip to a once active crater in Horseshoe Bay with a picnic basket in tow. 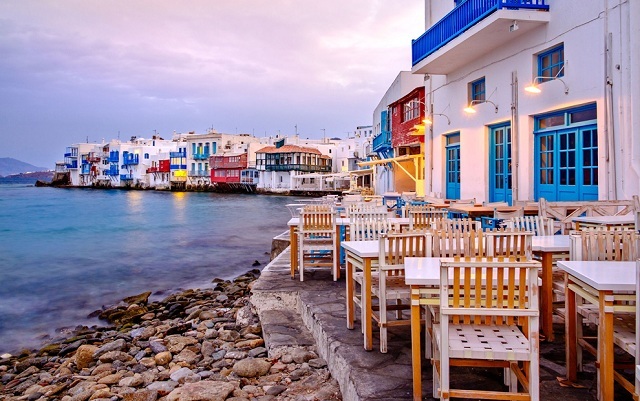 On your Honeymoon? Spend a few days at turtle island which is a couples-only island, known for the shooting of the movie ‘Blue Lagoon”. Spend your days in beachside bures. Feast yourselves on the delicious food made from the island’s own produce. The island besides being full of trees, is also covered in a thousand plus solar panels that meets all the islands energy needs. Fiji is a country known for its varied and amazing topography. 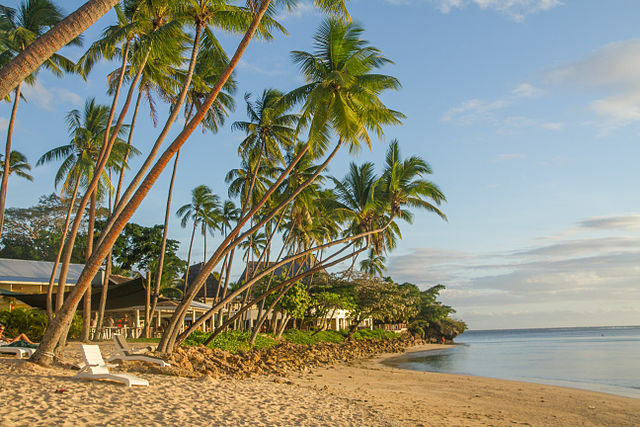 Fiji’s welcoming people and homey atmosphere makes it a pleasant stay for every type of traveler.